Moto G ( 2014 ) users Get ready to Update your devices ! As yesterday only , Android 5.0 Lollipop for Moto X released for few variants and Now its Moto G 2nd gen turn to get updated finally to Android 5.0 Lollipop . 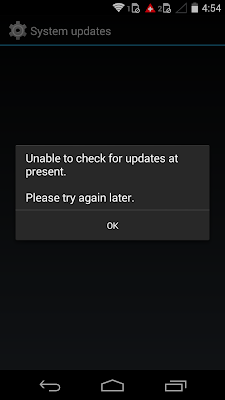 Recently only I tried to check updates for Moto G ( 2014 ) and Got this result . It means something is coming at very fast speed , Oh ! Yes its New version of Android That is Android 5.0 Lollipop . Also according to all the sources , Moto G ( 2014 ) is all set to Get the Android 5.0 Lollipop update . 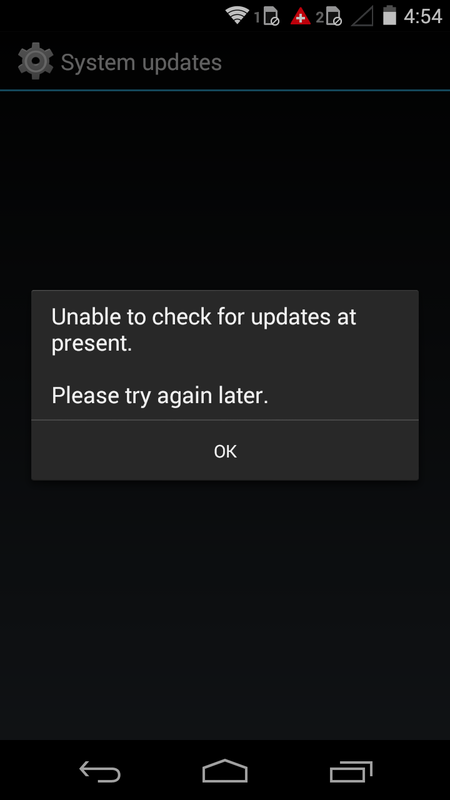 So , keep checking your Moto Devices for Updates .